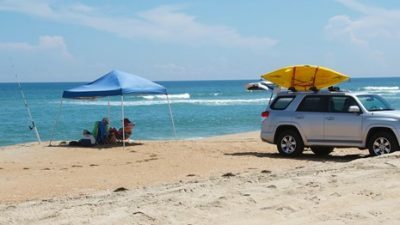 The seasonal off-road vehicle, or ORV, access for beaches in front of the villages of Hatteras Island closed Monday for the summer season. 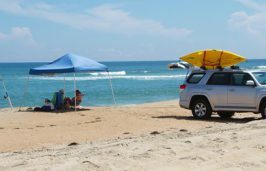 These routes, which run parallel to the towns of Hatteras, Frisco and Avon and the villages of Rodanthe, Waves and Salvo, open to ORVs annually in the winter months when the visitor population is low, and close from April until October. ORV access at the villages is to reopen Oct. 15. With the spring nesting season in full swing, temporary seashore closures may be more frequent. Beachgoers can check current beach access on the National Park Service website. 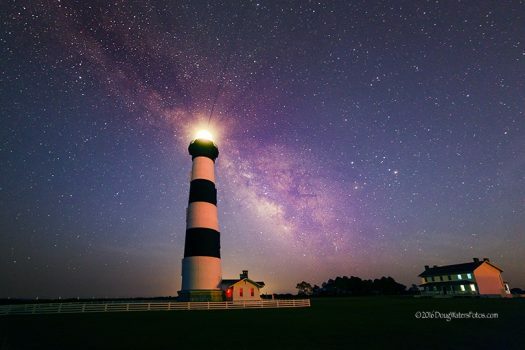 This story is provided courtesy of the Island Free Press, a digital newspaper covering Hatteras and Ocracoke islands. Coastal Review Online is partnering with the Free Press to provide readers with more environmental and lifestyle stories of interest along our coast.